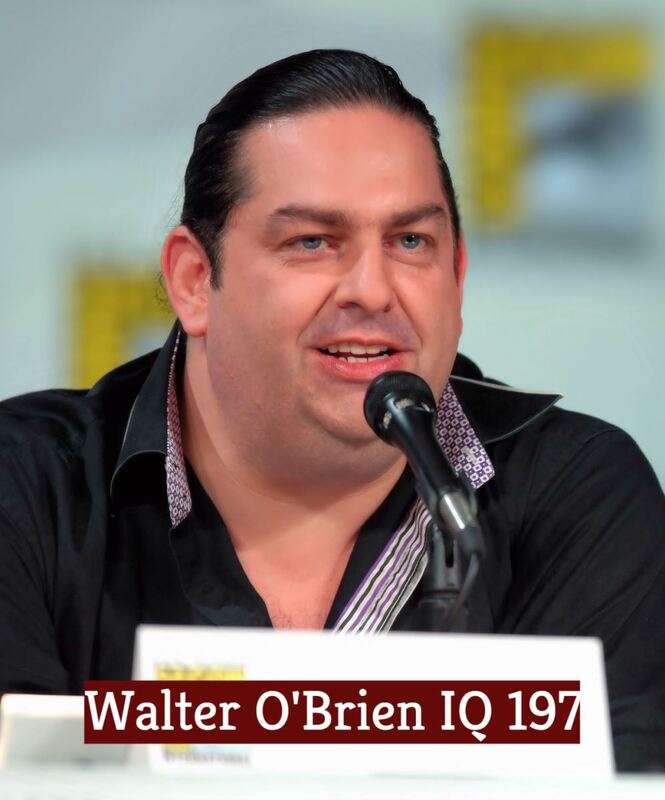 WHAT IS WALTER O’BRIEN IQ SCORE? Walter O’Brien IQ is estimated at 197, which is considered as a super genius, and in top 0.1% of the population in the world. Walter O'Brien is the fictional lead character in the American drama television series, Scorpion. The character is inspired by the real life of Walter O'Brien, a computer expert and hacker who at an early age hacked into NASA servers to obtain secure files and scored a 197 on a childhood IQ test. The character, played by actor Elyes Gabel, follows a loose trajectory of Walter O'Brien's real-life exploits that thwart terrorism and disasters in each episode of the series. Recurring protagonist Walter O'Brien is a genius with a 197 IQ. Agent Cabe Gallo was the person who brought him from Dublin, Ireland to America after O'Brien hacked into NASA computers to get a set of blueprints for his wall. Walter O'Brien and a team of outcasts that he befriends and works with are recruited by federal agent Cabe Gallo of the U.S. Department of Homeland Security to form Scorpion, said to be the last line of defense against complex, high-tech threats around the globe. 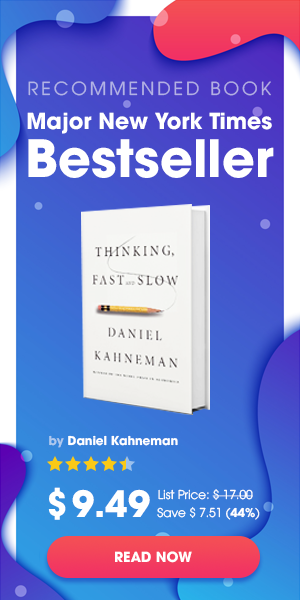 The team includes O'Brien, one of the most intelligent people in the world with an IQ of 197, and his friends Sylvester Dodd, a "human calculator" dealing in statistics; Happy Quinn, a "mechanical prodigy"; and Toby Curtis, a "world-class shrink" (a Harvard-trained behaviorist). Paige Dineen is a former waitress whose intuitive interaction with people translates the real world to the team, and they, in exchange, translate her young mentally gifted son, Ralph, to her. O'Brien is often described as the stereotypical computer "nerd". He is usually characterized as extremely intelligent, socially inept, and rigidly logical. He regularly displays a lack of emotional intelligence and empathy, preferring to use logic and reasoning to “fix” the world around him. His beyond genius-level IQ allows him to solve problems that other people could not, but it also diminishes his ability to relate and empathize with other people. When O'Brien feels like he is failing at a task, he panics and starts to lash out at those around him. Like his friends in team Scorpion, O'Brien is scientifically inclined and gifted with computers. He sometimes shows empathy, particularly towards the empathetic waitress Paige Dineen, who coaches O'Brien and his Scorpion team as they attempt to mature emotionally. O'Brien forms a relationship with Paige, played by Katharine McPhee, a struggling waitress when she meets O'Brien and his team in the pilot episode. She works to help O'Brien and his team interact with normal people and learns from O'Brien that her son is not challenged but really a genius. She also seems to have feelings for O'Brien, but has trouble dealing with them due to Walter's not believing that love and emotion are real.